What does a Pharmaceutical Engineer do? Pharmaceutical engineers typically have a background in chemistry. Quality assurance and regulation are important aspects of a pharmaceutical engineer's job. Pharmaceutical engineers play an important role in converting raw materials into a finished pharmaceutical product. A pharmaceutical engineer is an individual who is involved in the design, construction, operation, and maintenance of materials necessary for converting raw materials into marketable pharmaceutical products. 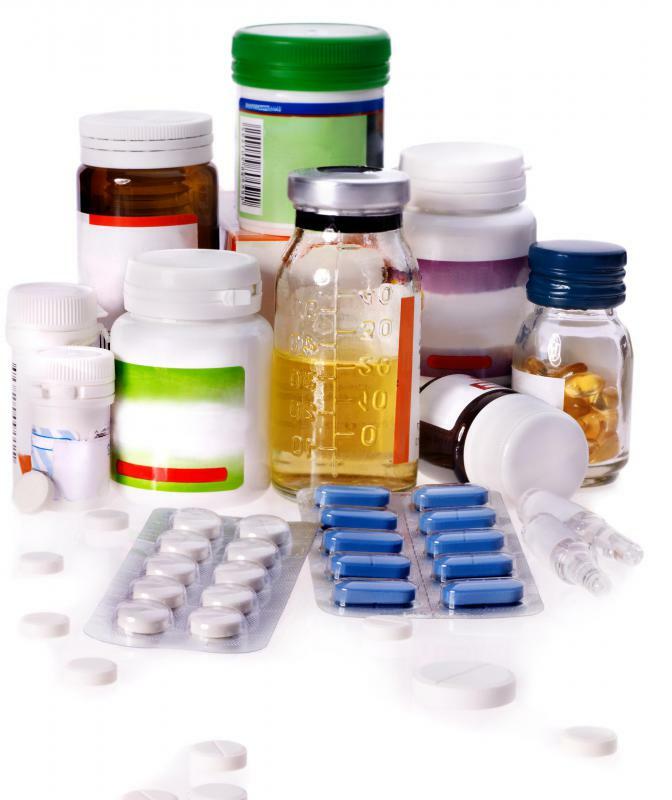 Pharmaceutical engineering is a broad field that may be connected to any part of the process of designing, producing, and marketing pharmaceuticals. There is a large international demand for pharmaceutical engineers, as the pharmaceuticals industry is a massive economic force and pharmaceutical engineers are an integral part of the industry. 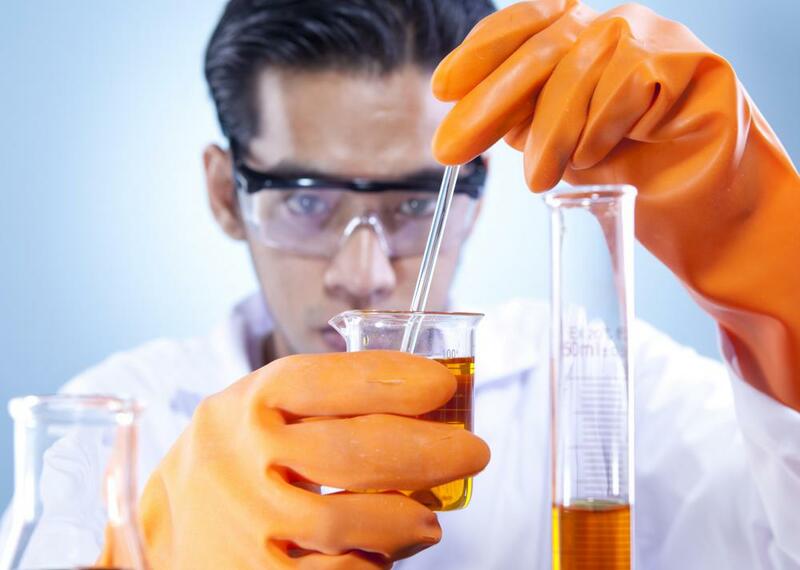 Many jobs in chemical engineering do not specifically need to be performed by a chemical engineer; chemists, physicists, mechanical engineers and others are commonly hired into the pharmaceutical industry for engineering purposes. There are many different skills that a pharmaceutical engineer must possess in order to succeed at his work. The most important is technical skill; a pharmaceutical engineer must have a thorough understanding of the technical aspects of the work he is doing. This usually involves thorough knowledge of chemical systems, mechanical systems, or both. A pharmaceutical engineer must also enforce and comply with many regulations set by government organizations and by company quality assurance standards, so knowledge of these regulations is important. Leadership, innovation, and a constant pursuit of improvement are necessary traits for pharmaceutical engineers who seek advancement to a high level. The actual tasks that a pharmaceutical engineer performs vary greatly based on his skill set and on his employer's particular needs. 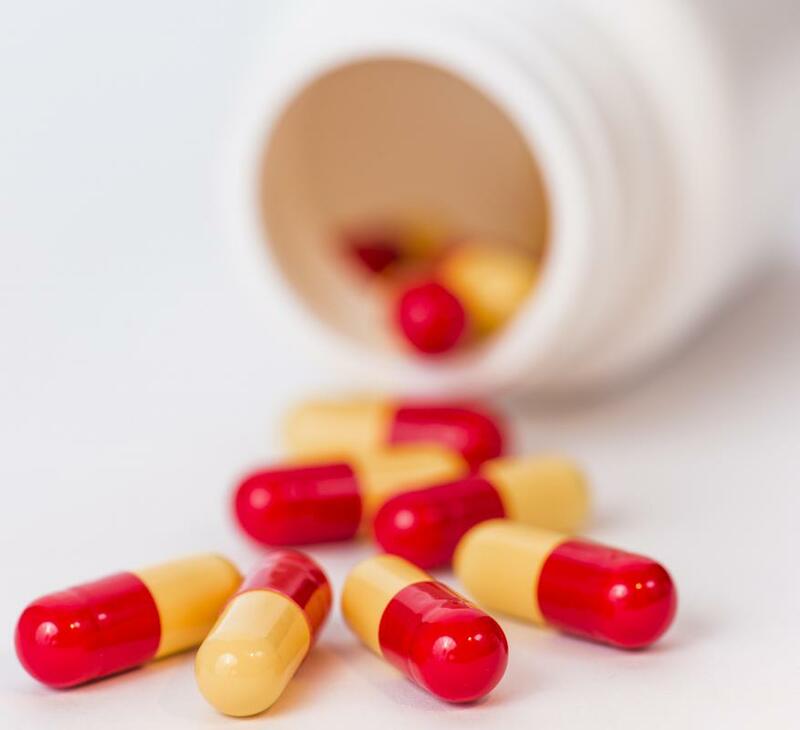 Some engineers work directly in product development, often working with other pharmaceutical professionals to design new drugs and drug components. Others work to design and maintain the facilities, equipment, and production systems that others use to actually make the final product. This is extremely important, as flawed or inefficient methods of production could greatly harm an otherwise excellent company. The necessarily expansive nature of a pharmaceutical engineer's skills often causes a pharmaceutical engineer to rise to a leadership position within his company or to start a pharmaceutical company of his own. Quality assurance and regulation are two particularly important roles often served by a pharmaceutical engineer. Pharmaceutical companies are subjected to countless regulations to ensure the safety of those who eventually use the company's products. Any breach of these regulations can result in fines or even expensive lawsuits. Quality assurance is also important, as people will often pass over low quality products for higher quality ones when that option exists. Pharmaceutical engineers tend to have the technical knowledge to understand and to correct problems in quality and in broken regulation. What Is a Tablet Press? How Do I Become a Biotechnologist? What does a Pharmaceutical Industry Analyst do? How do I get Training for Pharmaceutical Industry Careers? As a Pharmaceutical Engineer, I can confirm it is a great job. The three main engineering disciplines to get into the industry from my experience are: chemical, mechanical and electrical. I am in mechanical/mechatronics. Biomedical and aeronautical are other engineering disciplines, but you should aim to get into the industry reasonably early in your career or you run the risk of being locked out. To me, this meant ignoring the people saying. "Your scores at uni don't mean much because after a few years nobody will care about your grades". After a few years with average grades, you won't be in the hunt. life. Average won't cut it. Ultimately, a pharmaceutical manufacturing facility is a high tech factory operated by many people and automation. Chemists and scientists definitely have their roles, but they are not corporate, global, project or expansion orientated and are also typically not comfortable with how technical factories work. A good understanding of how production/operations and effective people management skills will see an engineer do very well in the pharmaceutical industry. I don't want to, or expect to run work, but I am very happy as an engineer helping to save lives. So, is pharmaceutical engineering an actual degree you can get, or is it a broad term to describe anyone in the pharmaceutical field that helps to create and test different drugs? What is the typical pharmaceutical engineer salary? The article talks about rising through the company. What are some of the different ranks of a pharmaceutical engineer? I would guess that people just starting out don't get many chances to experiment with making new products until they have a few years of experience under their belt. How many new pharmaceutical companies are actually started by entrepreneurs now? I assume by talking about pharmaceutical companies, the article means business like Pfizer and Eli Lilly among several others. Wouldn't it be nearly impossible to compete against the larger companies that have billions of dollars invested in research and product development? Besides that, how would someone trying to get into the industry even come up with a new product? Sure, there are a lot of diseases that need cures, but you still need to have the capital to test your drugs and manufacture them. I think working for one of the big, stable companies is definitely the way to go, although if you do start your own company and come up with a wonder drug I'm sure you would be a very rich person. @KaBoom - It is important to choose a career path that you can actually get a job in. However, people should pick something they like too! I imagine if you were already interested in engineering it couldn't hurt anything to look into becoming a pharmaceutical engineer. Also though, from what I understand, engineering jobs of all kinds are fairly in demand. I had no idea a pharmaceutical company could be headed by a pharmaceutical engineer! I guess I always just assumed they would be headed by a chemist of some kind. I think this job sounds like one with excellent prospects though. First of all, it's in high demand. Second of all, there's room for advancement. I think those two things are two very important factors in choosing a future career.